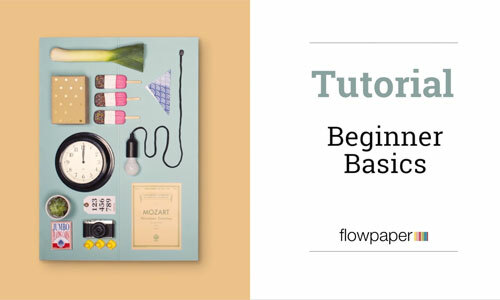 Reviews the basic concepts and editing modes that the Desktop Publisher offers. 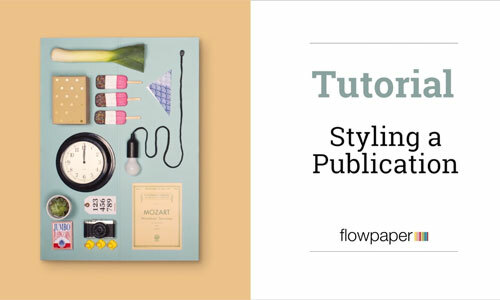 This tutorial shows how you can style and customize your online publications. 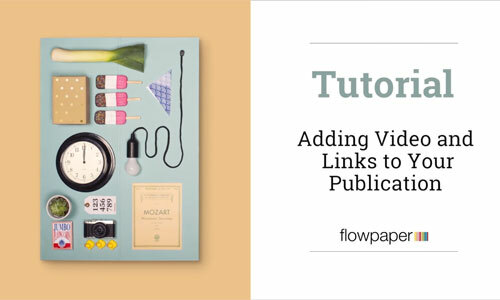 Reviews the steps in creating an interactive online publication by adding videos and links. 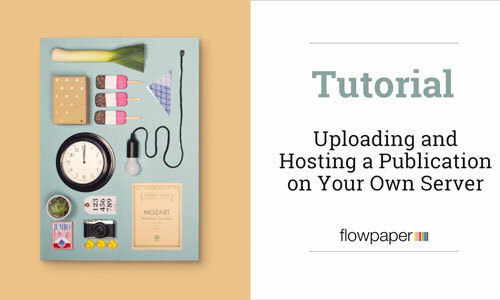 This tutorial reviews the steps in uploading and hosting on your own domain. 02:00 HTML5, HTML4 or Flash?